CakePHP is an open source PHP-MVC architecture based web development framework which is modeled after Ruby on Rails. It is used to create rich functionalities for adynamic web applications and responsive websites. The framework lays the foundation for web application development with the convention over configuration design pattern. Adone Group uses CakePHP to develop enduring applications utilising the flexible framework. 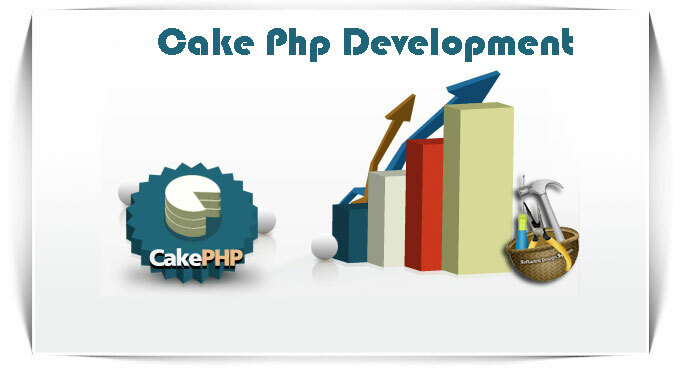 CakePHP is known for its agility, effeciency and uncomplicated requirements in the web application development proccess. it has a wide range of built-in tools for translation, validation, database access, validation etc. Adone Group is a dedicated IT development company with expertise in web application and website design tools. We take up turnkey web application development projects on a regular basis and have proficiency in a series of web development tools which we can use in conjunction with CakePHP to deliver rich applications to meet client expectations.